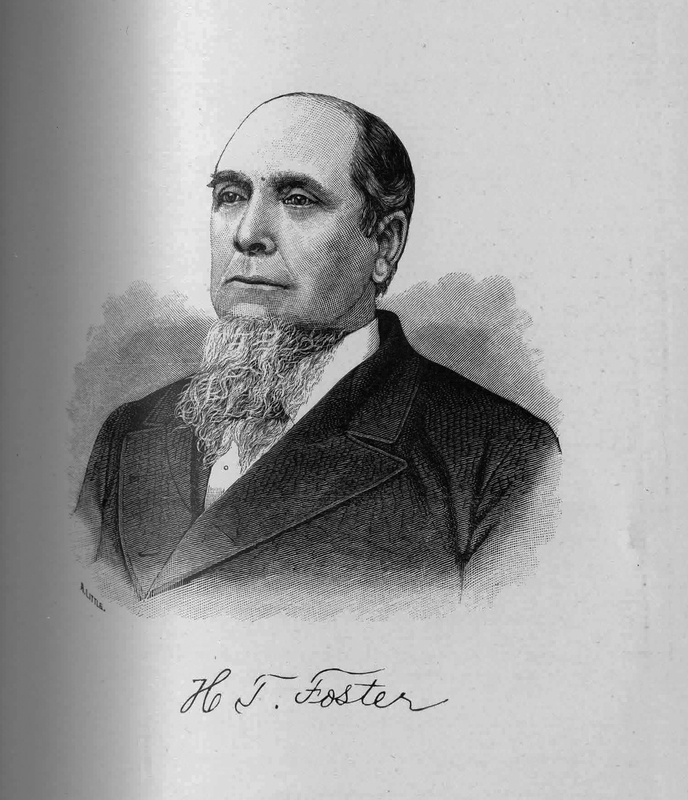 Harrison T. Foster (1827-1889) was a prominent businessman in the Town of Marilla, N.Y.
A. Little, “H.T. Foster,” Digital Collections - University at Buffalo Libraries, accessed April 18, 2019, https://digital.lib.buffalo.edu/items/show/80938.